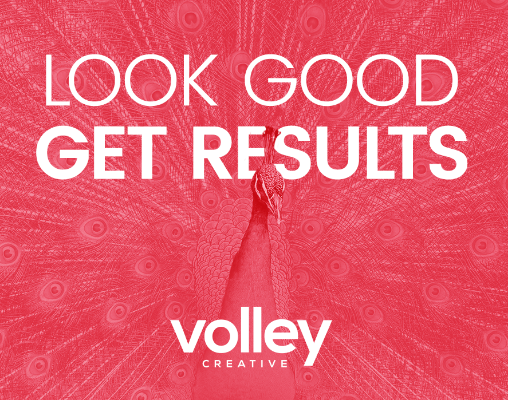 Our in-house design team, Volley Creative, have an extensive wealth of experience across a variety of creative fields. This asset allows us to develop ideas internally as well as assist in R&BM’s own design requirements when formulating ideas to penetrate white space. 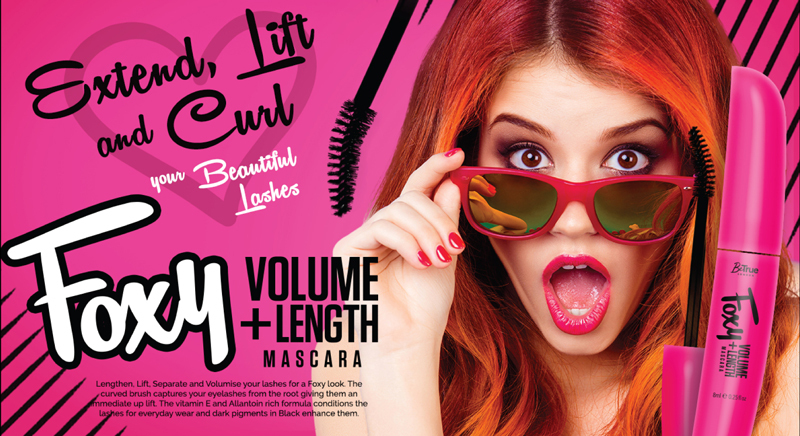 By utilising Volley Creative, R&BM are able to reproduce all re-labelling design requirements to an incredibly high standard. This professional approach to label design ensures brand integrity is upheld to the highest standard. To compliment our residual inventory service, we have the capability to manage a wide variety of repacking requirements. From blister packs and over-stickering to label translation and packaging design, we have a wealth of experience in re-packing and re-working consumer products. We take care to ensure that consumer products are compliant for re-sale and adhere to the brand owners technical and brand guidelines. The picture above is of our actual IOS approved repackaging partner’s facility. R&BM are able to extend this packaging and design service to our manufacturer partners if this assistance is required. Our design and repacking facilities are professional and able to offer fast solutions when required. 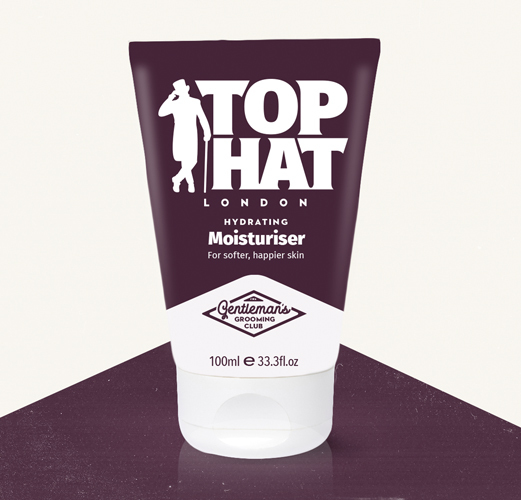 TOP HAT is a range of male personal grooming products developed for young professionals (25-45) aspiring to be a true groomed gentleman, bringing the vintage qualities to the modern times. 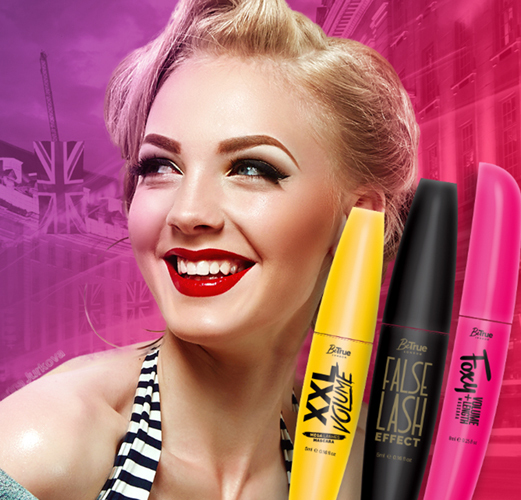 BeTrue is a range of bright and vibrant cosmetic products developed to provide consumers with a great quality, en-trend product without the high retail price of a mass market brand. 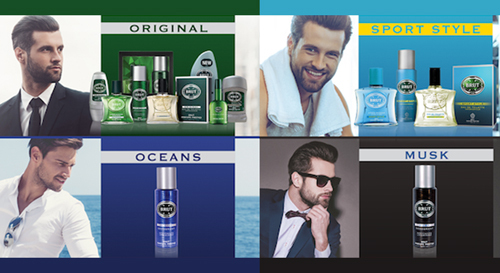 ARORA CARES is a range of bath and body products created to provide a naturally balancing and affordable range of personal care products. 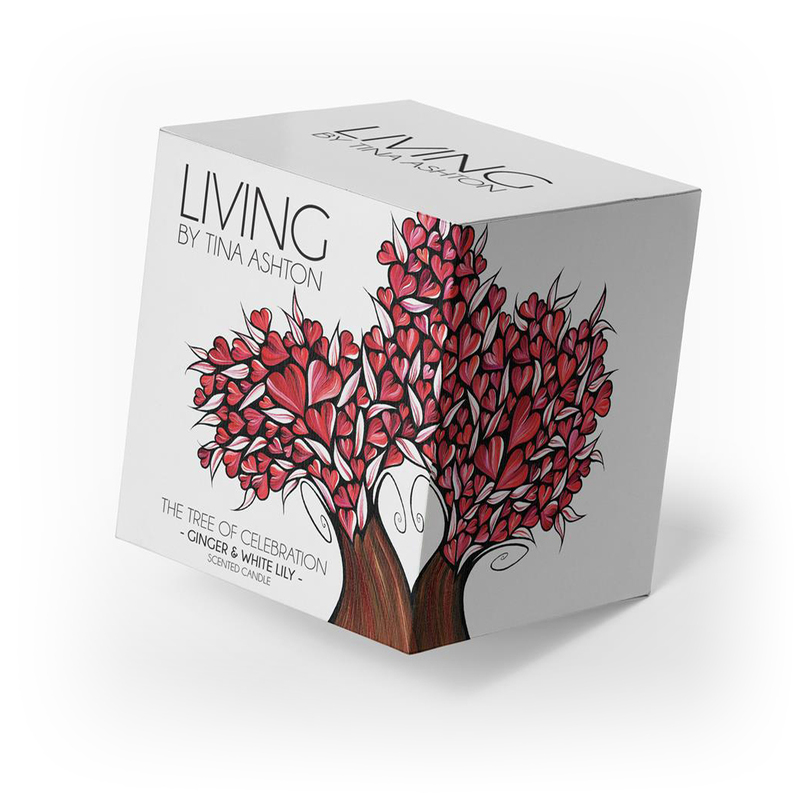 LIVING BY TINA ASHTON is a range of scented candles and diffusers that will ensure your home does not only smell beautiful, it looks beautiful too.